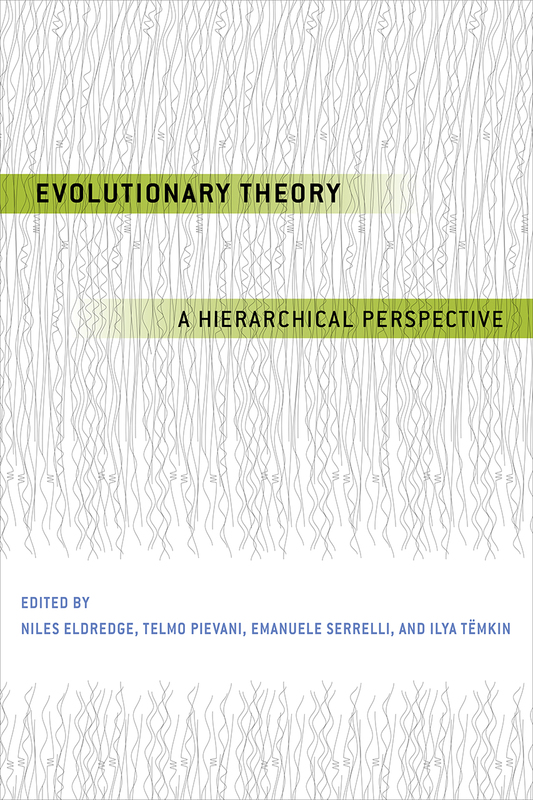 "This excellently "integrated" and edited volume of 14 chapters (plus introductory and concluding chapters) is the essential resource for any individual seeking to understand the central role that hierarchical thinking has played over the past several centuries in efforts to understand relationships between and change within and among organisms. With a strong emphasis on speciation and unifying theoretical and philosophical perspectives, these chapters combine the ecological (spatial, system, "niche construction," and dynamic relationships) and genealogical (temporal, lineage, "niche evolution," and emergent properties) aspects of evolution so often studied in isolation. Nested hierarchies of individuals, species, niches, populations, and communities interacting causally with genetic and epigenetic developmental and ecological processes are used to understand dichotomies such as macro and microevolution, tempo and mode, and pattern and process in evolution. Many chapters, including the introduction, highlight these themes in a historical context, an approach that integrates the chapters to reveal just how deeply rooted hierarchical perspectives are in the quest to understand organismal relationships and evolution. Dual categories, such as evolution and development, pattern and process, and nature and nurture begin to fall away in the light of the approach expounded in this illuminating volume. Essential." Ian Tattersall, American Museum of Natural History | author of "The Strange Case of the Rickety Cossack and Other Cautionary Tales from Human Evolution"
Alicia Juarrero, Prince George’s Community College, emerita | author of "Dynamics in Action: Intentional Behavior as a Complex System"